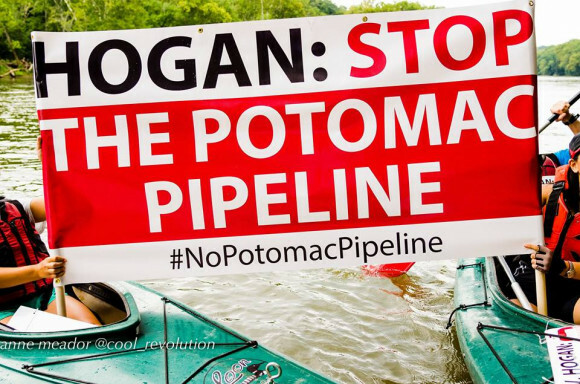 Above: All photos by Anne Meador of DC Media Group. 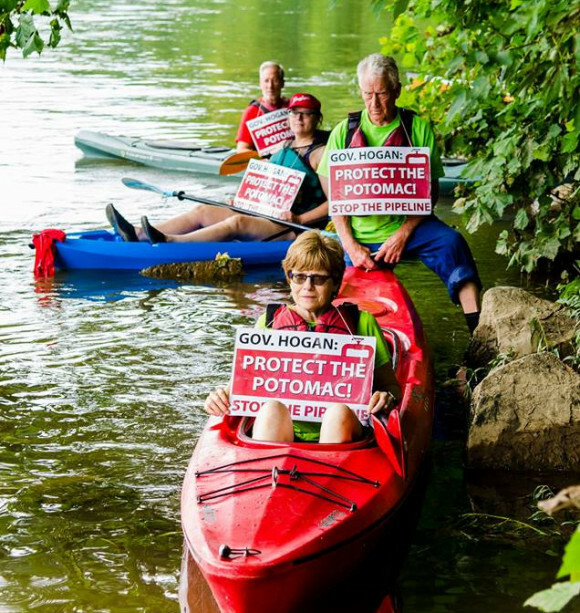 The Potomac River Pipeline creates serious environmental risks to the Potomac River and the millions of people downstream who depend on the Potomac for water. 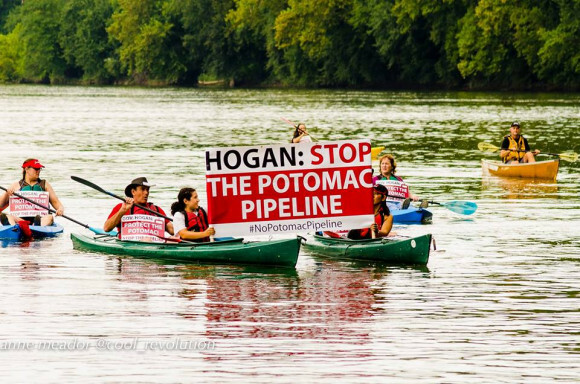 Communities in the area of have been protesting the pipeline and escalated with a Kayacktivist action on August 11, 2017. 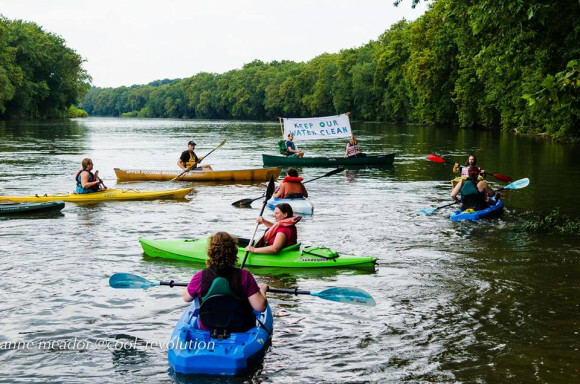 “Kayaktivists” Call On Gov. 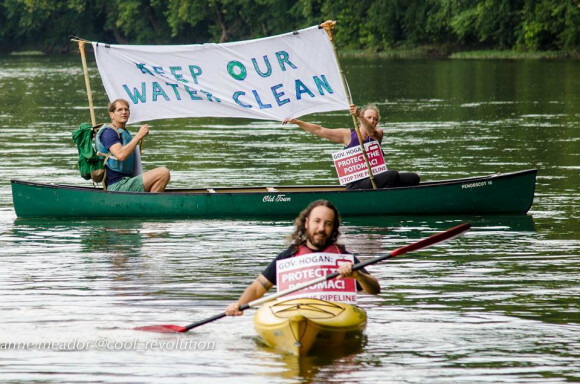 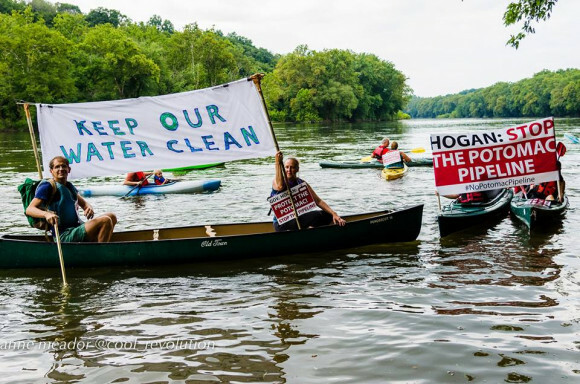 Hogan To Reject TransCanada Fracked-Gas Pipeline in Protest on the Potomac River Activists paddled down the Potomac with large protest banners, drawing attention to the treasured river under which a proposed pipeline may be constructed. 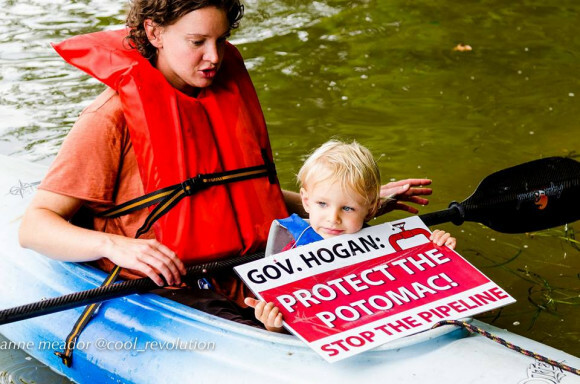 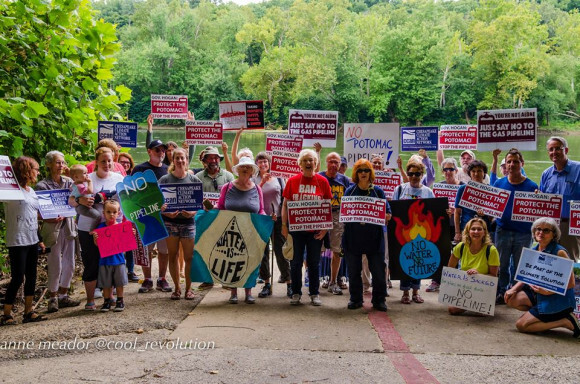 The group called on Governor Larry Hogan to complete the statewide fracking ban by stopping fracked-gas infrastructure and ultimately reject the project.